Plumbing Elgin IL Plumber 630-973-1000, plumbing, heating and air conditioning services in Streamwood Plumber, South Elgin Plumber, Hanover Park Plumber, Hoffman Estates Plumber, Schaumburg Plumber, Roselle Plumber, Dundee Plumber, Saint Charles Plumber, Bartlett Plumber, Wayne Plumber, We can fix your Plumbing Drain or Sewer problems. Sewer back up, laundry tub, or kitchen sink not draining. 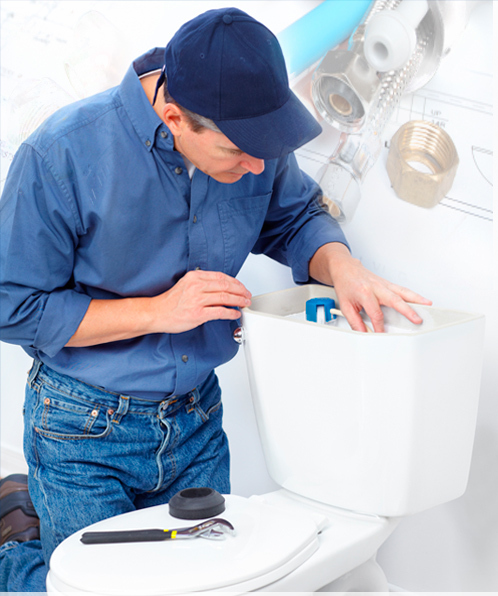 The Local Elgin IL Residential plumbing contractor will give you quotes on the phone 630-973-1000 or 847-847-9896 and can help with almost any plumbing service or plumbing repair you can think of from installing a toilet, unclogging drains, or replacing your kitchen sink. Our PLUMBER Services the following ELGIN IL areas: Plumbing Elgin IL, Elgin IL Plumber, Air Conditioning Elgin IL, Sewer Line, Tankless Water Heater, Streamwood Plumber, South Elgin Plumber, Hanover Park Plumber, Hoffman Estates Plumber, Schaumburg Plumber, Roselle Plumber, Dundee Plumber, Saint Charles Plumber, Bartlett Plumber, Wayne Plumber, Elgin Illinois including portions of Hanover Township in Cook County and Elgin Township, Plato Township, Rutland Township, Dundee Township, and Campton Township in Kane County.